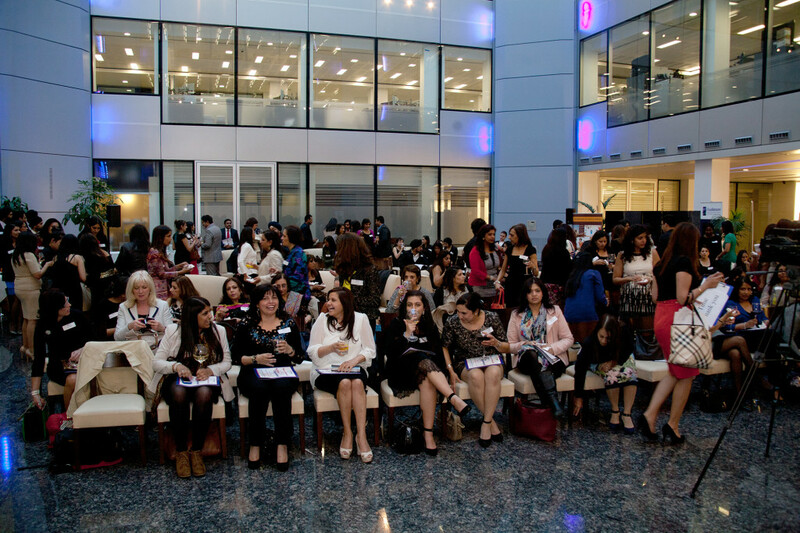 Women and Men who are in the eyes of the media talk about image, perception and self esteem. We draw on the experiences of those who are arguably under more scrutiny than most being in the public eye and ask how they go about making an impression and what that impression is. The opinions, observations and experiences from our speakers are ones that can be applied to many fields. What the perception and assumptions that have been made about of them? If they were negative how were they dealt with and overcome? Have they felt any pressure on their appearance or the way they came across? Did they have to behave a certain way? We will hear of their journey’s in a niche and highly competitive industry and what their ethos is and how they have succeeded and using their experiences, wisdom and advice find our own way to “make and impression”. Nina Wadia, a national icon, has won awards for her outstanding performances in the UK’s most widely watched night time drama, Eastenders. She first garnered acclaim for the breakout BBC hit show Goodness Gracious Me, as well as the sitcoms Perfect World, Chambers and All About Me. Nina has also appeared in numerous other TV shows including Dr Who, Skins, Waking The Dead, New Tricks and The Vicar Of Dibley. Her varied film career ranges from working with Michael Winterbottom and Tim Robbins in Code 46, to appearing in the comedy feature film Keith Lemon: The Movie as well as starring in the Bollywood hit Namaste London. Nina’s first film as an Executive Producer, “Four”, is distributed internationally and she is currently developing further projects. Nihal Arthanayake – best known as a DJ Nihal is an English radio and TV presenter who broadcasts on BBC Radio 1, BBC Asian Network and BBC Radio 5 Live. Nihal joined BBC Radio 1 in 2002, to become co-host of a night time Asian Beats show with DJ Bobby Friction. Nihal since then has presented several shows including the Weekend Breakfast Show on Radio 1, BBC Radio 1’s Review With Nihal and Radio 1 Asian Beats show. In 2010, he won “Best Radio Show” at the UK Asian Music Awards (UK AMAs) for his show on Radio 1 and a Sony Award for Best Speech Programme for his Asian Network show. 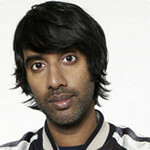 Nihal has done several TV appearances since 1999 on BBC2 and Channel 4. Following on from the success of the Radio 1 show, Nihal launched his very own nightclub Bombay Bronx in May 2004 to showcase his love of Rap music, but from a distinctly Asian perspective. As well as DJing at his own nightclub Nihal has DJed the Isle Of Wight Festival, Glastonbury and the Bestival in the UK, as well as club gigs up and down the country. He has DJed in Bangladesh, Dubai, Germany, India, Sri Lanka, Switzerland, Thailand, and America. From using his experience of the record industry to help new artists to evolve, to helping to promote Asian music round the world Nihal will never stop doing what he loves. Sadia is not only an entrepreneur but possesses a diverse skill set, she is a TV presenter, a producer, a choreographer, an event planner and a former model. 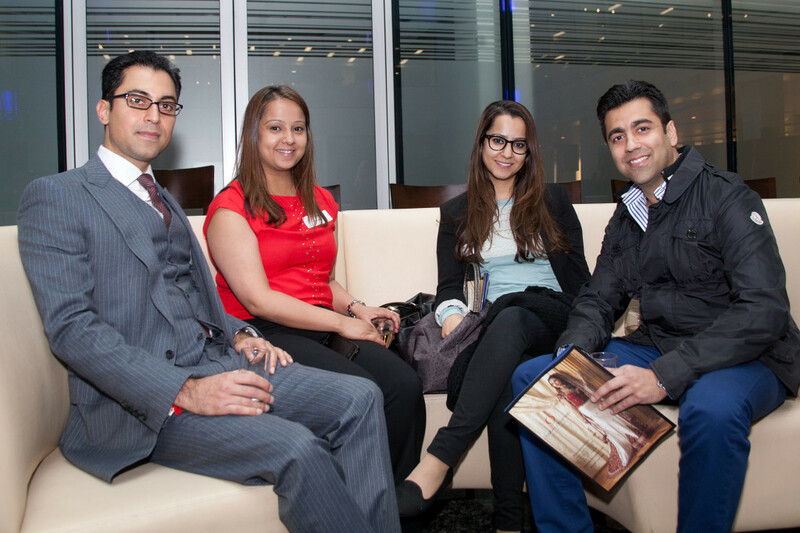 Sadia has a keen business acumen having completed her MBA, from the University of London. She won the Charles Wallace Award for out-standing academic achievements. Sadia had several years of experience in International Marketing, developing International business relations and travelling world-wide to many removal and freight forwarding business conferences for the leading moving company, Express Movers. Sadia opened UK’s first Asian modelling and event management agency, Caramel that she successfully ran for 8 years before branching out into television production. She epitomizes the spirit of young, tenacious, enterprising British Asians that are helping to redefine our country and make it a more appealing inclusive place to live. Sadia was also nominated in the enterpreneur of the year category in The Asian Women awards of Achievement, Sadia is currently the host of a brand new talk show on B4U called Achievers. 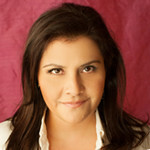 She is the host and the executive producer for this show and has now finished producing the second series of the show. Sadia has launched Mustang Productions Ltd where she plans to create spectacular events and video productions under her new company. She has recently celebrated the launch of Mustang by hosting a spectacular ghazal evening at The Taj and is currently working on Achievers Season 3. We would like to thank Cynthia Nolan for providing photography at the event. All images courtesy of Shoot Me Studios – www.shootmestudios.co.uk – please credit accordingly. 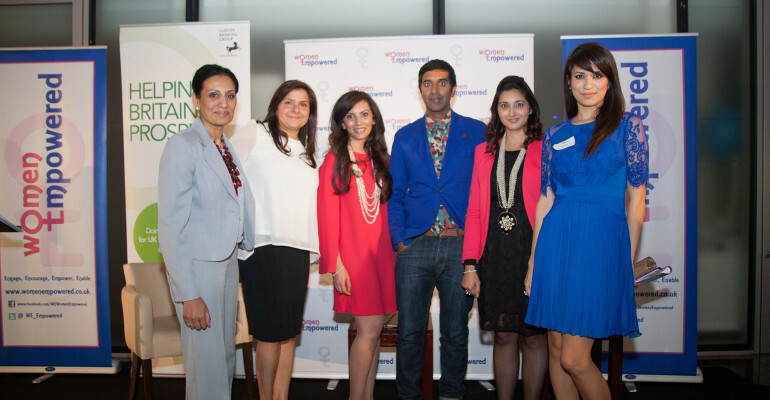 On Thursday 16th May 2013, under the high glass ceiling at Bright Courtyard Club in Baker Street Women Empowered (WE), on their one year birthday, held an event focussed on image, self-confidence and perception with the title “Make an Impression” sponsored by Lloyds Banking Group. Over 140 guests came to hear the experiences and advice of Nina Wadia, national icon and British Asian television pioneer best known for her roles in Goodness Gracious Me and Eastenders. Sharing the stage was Sadia Siddiqui an entrepreneur, former model and TV Presenter and a male perspective was provided by BBC Asian Network and Radio 1 DJ Nihal Arthanayake. 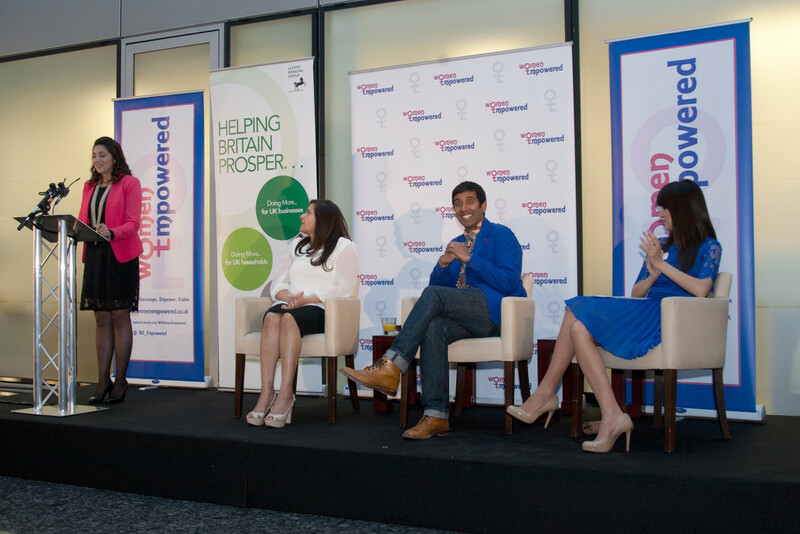 Reena Ranger, chairman and founder of Women Empowered, explained that the social initiative decided to hold an event on this topic by using the experiences of people in the media eye who are arguably more scrutinised than most. This would allow others to apply their approaches and advice to their circumstances to learn how to make the best impression one can and to keep going when faced with difficult situations. She went on to explain that the perception of her and co-founder Mona Remtulla over the last year was that they were both staunch feminists and the perception of the clichéd image that word conjured up was different from their understanding. She went on to say that “We think that feminism is the ability to do whatever you want to do. There is no ideal woman. In a really idealistic way, you should just be the perfect you – whatever that is”. She reminded those present that ensure the impression that you give is the one that you want people to remember you for. 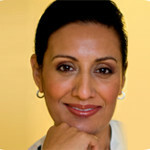 As a British Asian woman she had had to project herself properly to show that she was capable in the business world and at home living in an extended family, and ensure she was projecting the right impression in each of these environments as they may not necessarily be one and the same. Nina Wadia explained that for her the best way to make a first impression was her sense of humour. She said, “When you walk into a room you need to have something that people remember you for and for me that was slapstick”. She captivated listeners with a humorous account of her journey into the world of theatre, TV and radio. She emphasised she is always learning. She advised to learn from who ever is around you and that is one of her life lessons. Learning leads to a level of confidence. She talked about taking things and making them your own by adding your own qualities as she had done with her character in Eastenders. Nina spoke about a documentary she is making called Changing Faces about women in India, to try to empower those women to know that they are supported by women in the UK to have the same rights as they do and as men do. Nina also raised awareness for the NHS Organ Donation campaign, something that had touched her personally and urged all present to sign up to the register. Sadia Siddiqui opened with the words of her father, “if you can dream it you can do it” and said during her time as a model she was scrutinised and fell foul of many of the stereotypes associated with models. She explained that it was not the prejudices of men that she had to overcome, it was the prejudices of other women and we must learn to nurture young women and help them to realise their full potential. She said that one must persist, charge ahead no matter the odds, overcome fear ad believe in yourself. “Without belief it is very easy to give up” she went on to emphasise “where there is no opportunity, we must create the opportunity! Look good, stand tall and make eye contact, and be sure about the message you want to deliver” She went on to say that even if a first impression goes belly up, get up, shake it off and carry on. She said of her journey, “in the end my father was right”. 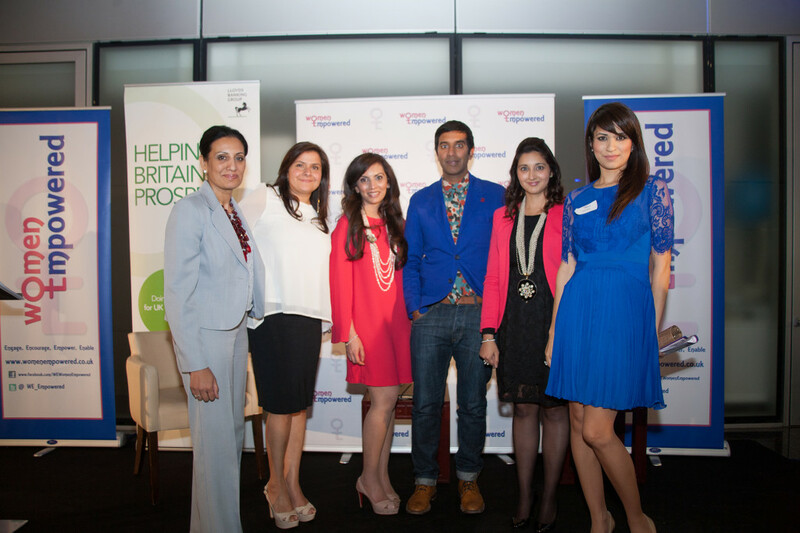 DJ Nihal spoke of embracing new situations and being strong and confident. He feels as a British Asian that he can go anywhere, do anything and achieve anything now as he has every right to be where he wants to be. He spoke of how his childhood of being one of very few Asians growing up and he learnt form a very early age how to “work it”. He learnt that he had to stand up for himself and be quick to learn to judge the character of others which meant when he was older he was a confident individual in an industry which was tough and had many people who lacked confidence. He stressed the importance of not having a chip on his shoulder and showing others empathy and if you need to be ruthless then that is what you have to do. His father had always warned him that he may have to work twice as hard to get where he wanted to but this was not necessarily a negative thing and one can not always use race as an excuse for not achieving things. WE tries to support individuals by putting them in touch with organisations that can nurture their ideas and mentors who can assist in achieving those goals. It is a place to meet like minded people and create alliances for the future. At this event the Art of Living Foundation and Lisa Akesson were enabling partners who hold courses in self confidence and personal development. Cynthia Nolan of Shoot Me Studios (www.shootmestudios.co.uk) was championed as the evening’s photographer. 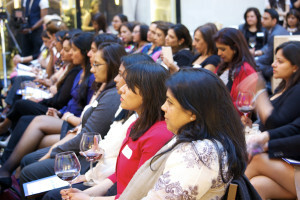 Women Empowered will hold its next event in September and more details can be found at www.womenempowered.co.uk or on Facebook at www.facebook.com/WEWomenEmpowered. WE events are open to all including men and there is no membership requirement. To provide a platform to enable women to articulate their issues and concerns with a chance to meet decision makers and get their views and opinions heard. We is open to all, there is no membership required, a small nominal ticket price may apply.